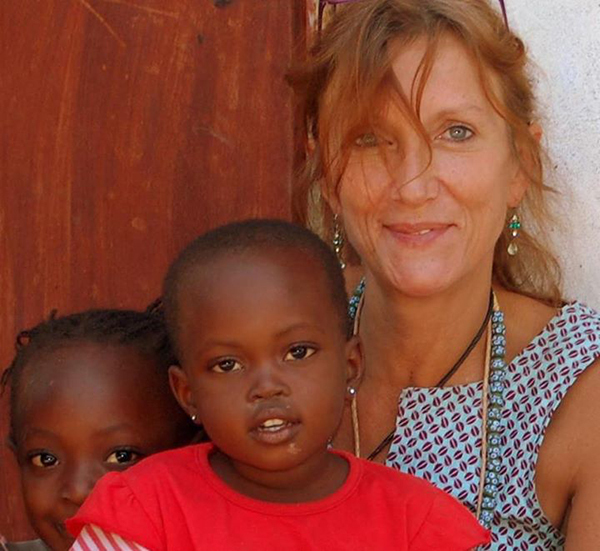 Han Van Roy vividly remembers the first time she came face-to-face with poverty in The Gambia. This prompted the creation of Transparent African Projects (TAPs).In this interview with What’s On-Gambia, Han Van talks about her bitter experience working as a philanthropist in the country. What’s On-Gambia:When was the first time you visited The Gambia, and why? Han Van Roy: 2009, Christmas holiday. I always traveled during that period to avoid Christmas. It was rather a coincidence that I traveled to Gambia. What do you mean by coincidence? Tell us about your philanthropic activities in The Gambia. During my first visit, I only stayed for a week but visited quite a lot in that short time. I was blown away by the poverty I saw around me. When I came back in Belgium, it kept crossing my mind and I wanted to contribute to education. I started to look on the internet and got in touch with Babou Joof at the ministry of education. He assured me of employment at the Human Resource Unit. I took one year break from my teaching job to return to The Gambia. Apparently, everything Joof promised me about employment was false, and that was how I started Transparent African Projects (TAPs). 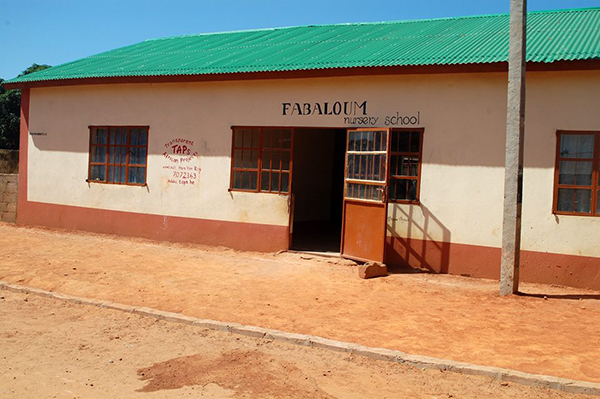 I built the Fabaloum Nursery School run by Bassin Loum. She is a radio broadcaster (which I did not know then). I later realized, she has no interest in the children. Her main goal is to get as much money out of people as possible. I can give you the contact of another charity: those people were there when Bassin attacked me physically. So you had a disappointment when you started the nursery school? Yes I had… But I was aware of the fact that could happen. So after that disappointment, I looked for another opportunity to build a school. 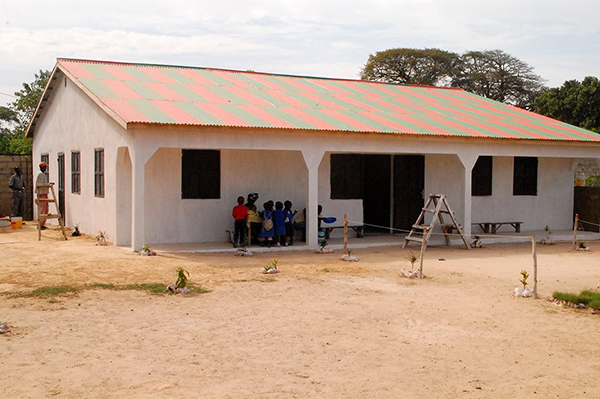 So I came across Ousman Bojang and I built the Mafugi Nursery School in Brufut. After the work was done, he did not stick to the agreement (which was to make every effort possible to become self-supportive). He kicked me out of my project. I got in contact with a Swedish lady on Facebook, who visited the school. She was about to buy a gate for the school. I informed her that there was already a gate which I delivered there, but Ousman hid it in the storage room so he could ask every visitor for money. I met Kebba Jobe, who is responsible for the sponsoring of children at Bakau Lower Basic School. I really trusted him: he disapproved entirely what Bassin and Ousman had done to me, and promised to make things right. I thought everything went okay with sponsoring the children at Bakau Lower Basic School, because I visited all of them in their compounds and chatted with them. But after a while, I started to notice some things weren’t right. To make a long story short: I found solid proof that NONE of those children got what they were entitled to and Kebba just wrote the reports and letters to sponsors himself. He even admitted the theft of 6000 euro. But the next day he denied it again, although the headmaster admitted the forgery himself. And again I got threatened and kicked out. How comes you had problem with all the Gambians, you tasked to coordinate your projects? Because of corruption and greed. I was a single white woman with a good heart. They call each other greedy and liars, but if you confront them with their behavior and lies, they get angry. I know it sounds hard to believe, but I do have witnesses! Are you telling us they isolated you from your own projects? I contacted them the last time I was there. Bassin told me everything was okay. Ousman also said the same thing. They both apologized for their behavior, and asked me to visit again. But there is no more financial involvement. The sponsoring of about 35 children has stopped. I tried to compensate the losses to the families, but I am broke at the moment due to the thefts. How much money did you spend on all your projects? All together I spent 60 000 euro in the Gambia and Senegal over 4 years. I think approximately 10 000 euro of that amount is paid by sponsors. Are you still helping needy children? Of course I am, but on a much smaller level than I used to. My hands are tied now…. Do you have trusted friends in The Gambia? Yes, there are some people I trust. The thing is that I can’t trust them with money or responsibility. I can’t, because I ran out of money as I tried to explain earlier. Sorry about what happened to you, and thank you for sharing your experience! Since I am positive person, I still want to contribute (not financially) because I am convinced that The Gambia can only be helped if there is a change of mentality.